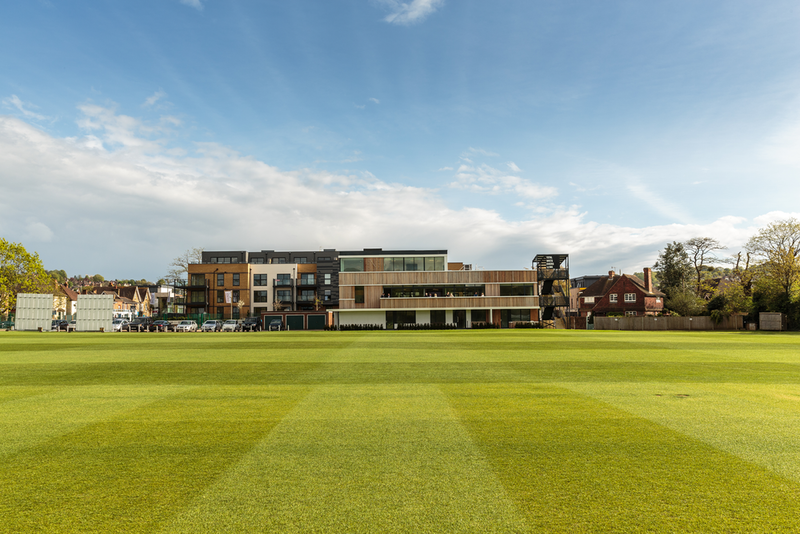 The Pavilion at Guildford Cricket Club is now open and available to host conference and events. 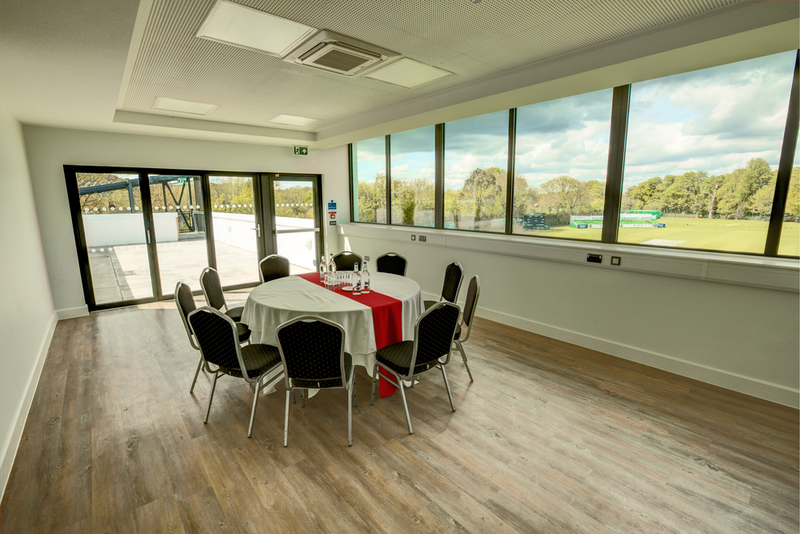 The Long Room, located on the first floor of the Pavilion, has private balcony with excellent views of the pitch, with a fully functioning bar, it is perfect for summer conferences. The Boardroom is located on the second floor of the Pavilion and boasts large windows onto a large open terrace for post meeting drinks or a summer lunch outside. 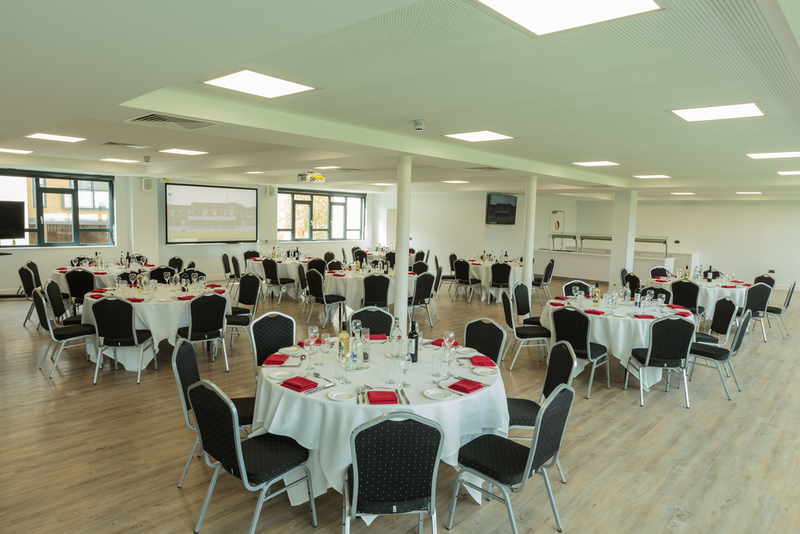 The Guildford Pavilion is a diverse space, from custom built conference spaces, to unique areas such as the players changing rooms, the team at The Guildford Pavilion are here to help you plan your next event.